Are you ready to power up 2019 with lower energy bills? 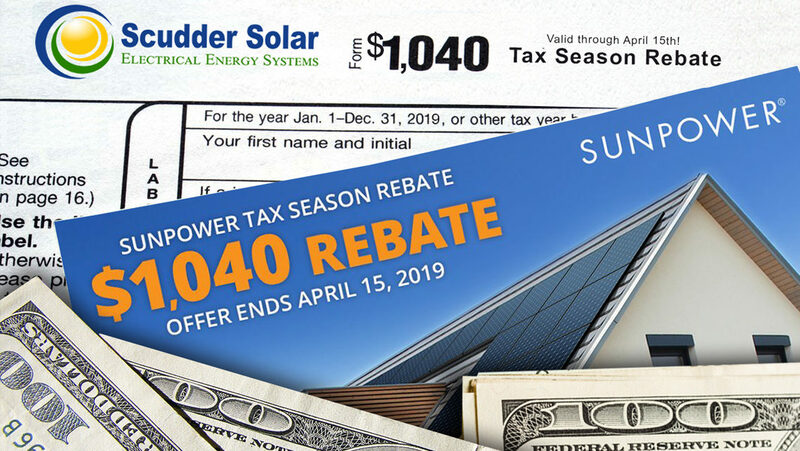 Go solar with Scudder and Sunpower by April 15 to receive a $1,040 rebate AND qualify for the 30% federal tax credit before it’s reduced in 2020.  Learn more at http://bit.ly/2XLnY51 or call Scudder Solar today at 831-384-3900 for a no-obligation, FREE solar estimate! Be sure to also ask us about the SunPower Loan – a flexible, foolproof way to finance your new solar system. For many of our customers, the combnation of the loan payment and the remaining power bill will be less than your previous electric bill! 10, 15 or 20 year loan terms with interest rates starting as low as 3.99%!